Toshiba Corp. on Wednesday sharply downgraded its group operating profit forecast for the fiscal year through March, due mainly to losses and additional costs stemming from its semiconductor manufacturing equipment and energy businesses. Toshiba now expects its group operating profit to stand at ¥20 billion ($181 million) for fiscal 2018, compared with an estimate of ¥60 billion released in November. Toshiba attributed the downgrade to a ¥9.8 billion asset impairment loss incurred by its semiconductor equipment unit NuFlare Technology Inc. amid a sharp fall in its stock prices. 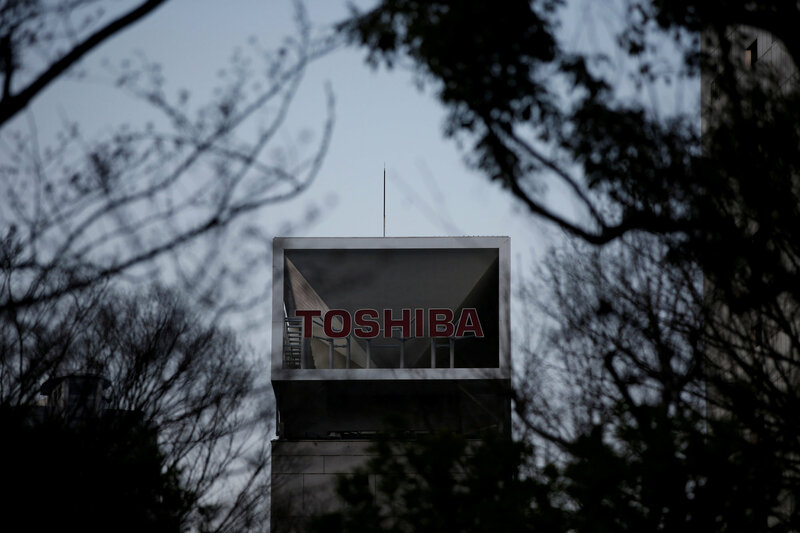 Growing costs in its energy business also dragged down the company’s earnings forecast, Toshiba said. 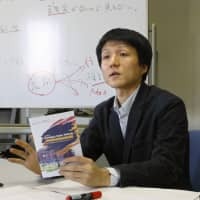 The technology conglomerate also cut its group net profit outlook for fiscal 2018 to ¥870 billion from a previous forecast of ¥920 billion on a sluggish performance by Toshiba Memory Corp., in which the company retains a 40.2 percent stake after selling it in June to a Japan-U.S.-South Korean consortium. Still, Toshiba’s fiscal 2018 group net profit is expected to rise 8.2 percent from the previous year due to the sale of the chip unit for ¥2 trillion. 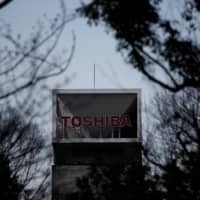 Toshiba has been revamping its operations following an accounting fraud scandal that came to light in 2015 and the bankruptcy of its U.S. nuclear power plant subsidiary Westinghouse Electric Co. in 2017. Although the company is trying to shed its loss-making businesses and slash costs, it continues to struggle to find new growth drivers in the absence of the money-making chip unit. 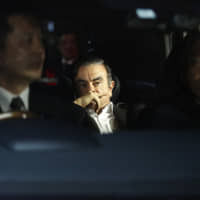 Toshiba maintains its targets of raising its operating profit margin — the ratio of operating profit to sales — to more than 4 percent in fiscal 2019 ending March 2020 and to over 8 percent for fiscal 2023 in its five-year medium-term plan starting in April. In fiscal 2018, the ratio is projected to stand at 0.6 percent. In the nine months through December, Toshiba’s group net profit rose to ¥1.02 trillion from ¥27.04 billion a year earlier. 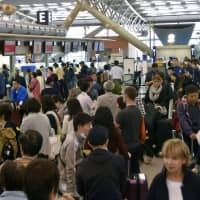 Its consolidated operating profit in the April-December period plunged 85.2 percent to ¥8.2 billion. Sales were down 5.5 percent at ¥2.65 trillion.